Welcome to the Art Cases Design! 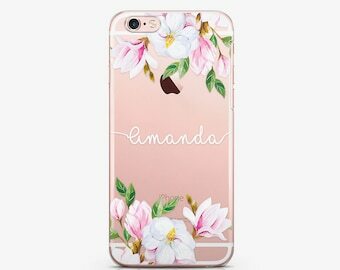 What is better than to protect your precious phone from scratches and drops and spoil it with beautiful art from ArtCasesDesign? Cases are built really tough, will last a long time and are fancy and unique! ❃ Design will cover cases fully. 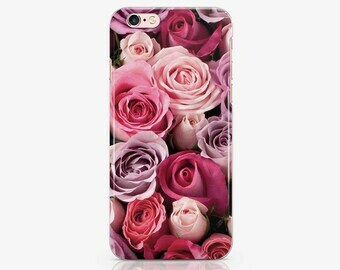 ❃ There are high resolution images on the cases that make your phone looks excellent, even after using for a long time. ❃ Cases give you full access to all the phone buttons and ports. ❃ Cases are slim and neat, so they perfectly fit the phone providing a marvelous look! Dear customer, I try to shipped your order as soon as I can. But I only a small creator with my little home-made business. I don’t have employers or partners. I doing all my items only in my humble efforts. Thank you for understanding! I appreciate your patience! Your order will be processed within 2-5 business days because of all preparations, productions and creative process. Shipping time is about 2-4 weeks (2-4 weeks for Europe, 2-4 weeks for the USA, 2-5 weeks for Australia). Tracking info is provided upon shipment. The post can deliver later due to circumstances beyond my control, so I recommend waiting 1-2 weeks above the specified deadlines if the parcel is delayed. VERY IMPORTANT MESSAGE! Dear customers, please pay attention to the fact, that I’m making all the cases with my own hands under your request. I don’t sale ready-made goods. That is why all the cases are considered handmade and custom. - Non-customized cases can be exchanged and refunded. Any extra shipping cost caused by return or exchange are responsibility of the buyer. - Customized cases are not refundable, unless there is an issue with the product. Please send me the picture of the problem and I will try to figure out how to rectify it. -Colors can vary a bit due to different monitors and settings, case may differ in colour slightly to the image pictured. - Marble/Stone/ Wood/Linen/Fabric/Leather/Oil Art Texture are not real, are PRINTS. - If you have any changes to the current order (model\print variation, name\image\color\background adjunction etc.) you can do them only during 24 hours from the moment of purchasing the item, after this period the shop is no more responsible for changes. - Make sure you choose correct color, size, quantity etc. on product details page. Please, also make sure that your shipping address and contact telephone number is correct to prevent delivery delays caused by misinformation. DEAR CUSTOMER, please, if you are not sure, which device model you have, just contact me on here with the direct messages and I’ll gladly help you to choose the case model that fits perfectly to your device! Contact me at any time if you have any questions. 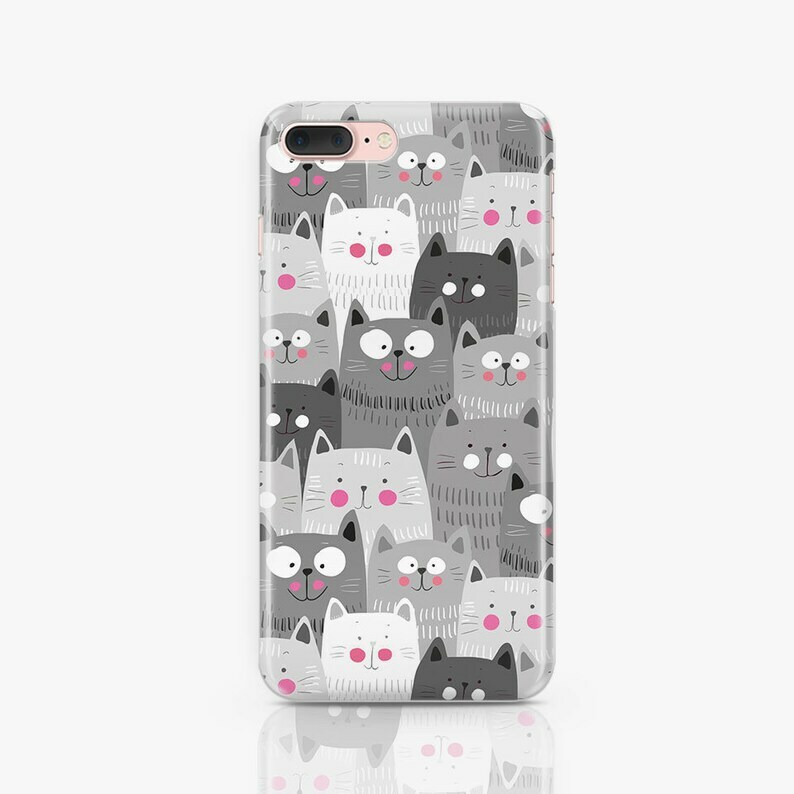 This case is adorable and I received excellent service. A++ Thank you!! Arrived in good time. The fit is snug and I love the design so much, no complaints!